A bipartisan bill was introduced by Reps. Lois Frankel (D-Fla.) and Randy Weber (R-Texas) to further development between America and Israel in the agriculture, water resources and energy-storage sectors. 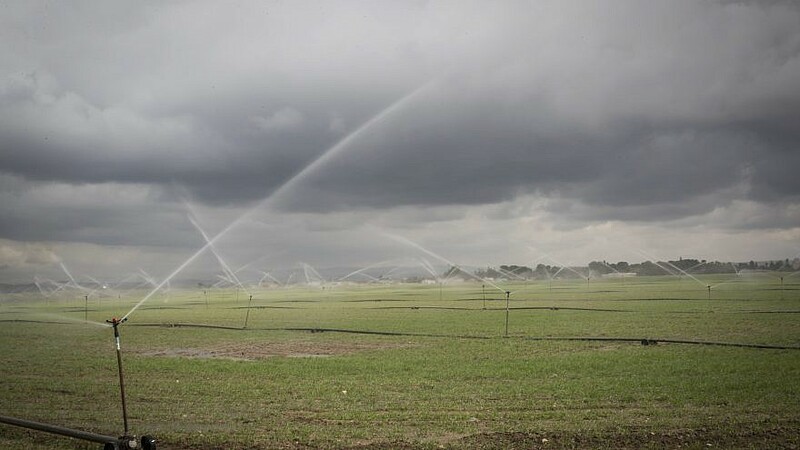 Sprinklers water the plantation fields near the southern Israeli city of Sderot, on Jan. 21, 2017. Photo by Nati Shohat/Flash90. (March 19, 2019 / JNS) A bipartisan bill was introduced on Monday by Reps. Lois Frankel (D-Fla.) and Randy Weber (R-Texas) to further cooperative development between the United States and Israel in the agriculture, water resources and energy-storage sectors.